One day, I was minding my own business when a friend insisted that I try her Pico de Gallo. 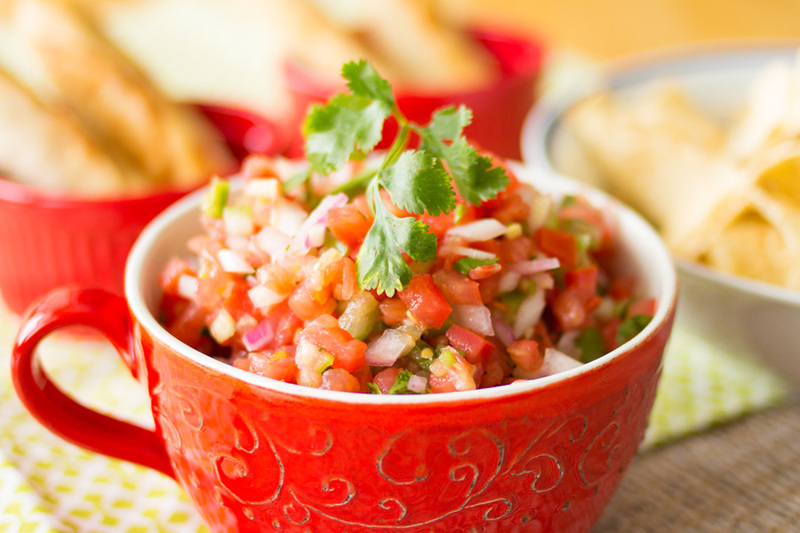 Now Pico de Gallo is one of those standard Mexican salsas that is delicious because of its fresh, flavorful ingredients. It typically contains tomatoes, onions, maybe some jalapenos, and cilantro. When I made it at home, it was good, but not exciting. All that changed on that fateful day at my friend’s house. 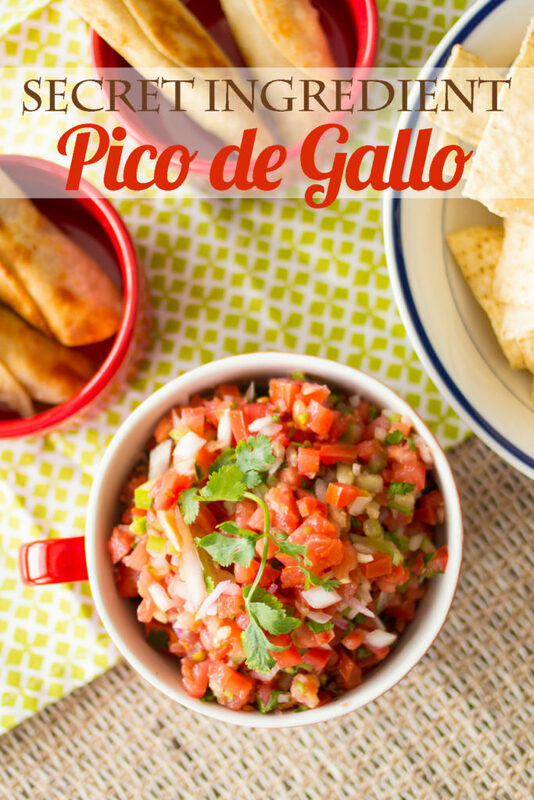 Pico de Gallo became exciting and mysterious! Yes, mysterious because I knew it had some secret ingredients in it that made it SO DARN GOOD! I begged my friend for the recipe, and she so unselfishly complied. And now I am sharing it with you, because you will never love another Pico de Gallo as much as you will love this Pico de Gallo. It’s like dumping your boring, safe boyfriend for the adventuresome, daring boyfriend (who also happens to look fantastic). Now, what you’ve all been waiting for! You’re salivating right now, aren’t you? I know I am. So let’s get to the recipe! 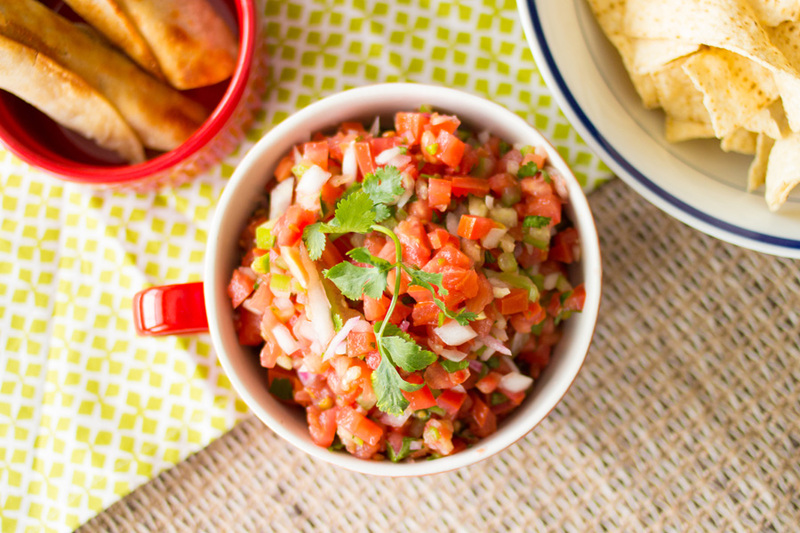 Then you can invite all your friends over to try your AH-MAZING Pico de Gallo. Seriously, invite them all over, because this makes a lot 🙂 (You can cut this recipe in half if you like and invite fewer friends). Finely dice your tomatoes. 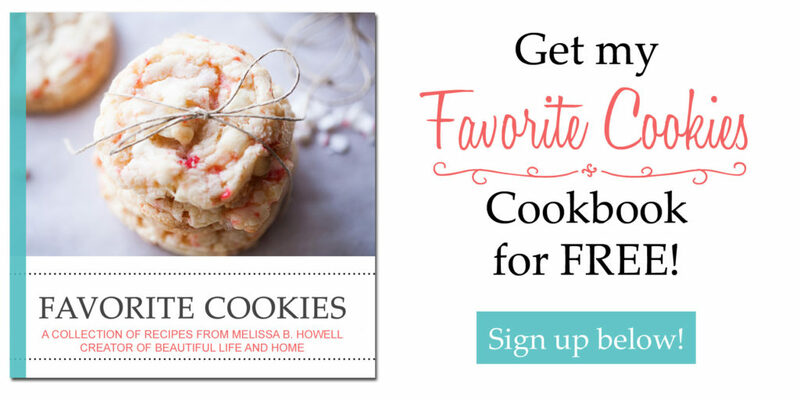 DO NOT try to chop them in a food processor! This will turn them to mush! Finely dice your jalapenos. I suggest wearing gloves for this. Remove the seeds and membranes if you don't want your Pico de Gallo to be hot. Leave them in if you do. And whatever you do, DO NOT touch your eyes or any other mucous membranes with your hands after you have cut the jalapenos! Otherwise, your eyes and nose will also be hot--for a long time. Don't ask me how I know this. Add your diced onions, the brown sugar, red wine vinegar, lemon juice, and lime juice. Add salt to taste (start with 1/2 tsp., then go up from there if desired). Gently fold everything together until all the ingredients are evenly distributed. This recipe was so fresh and delicious. Perfect for Cinco de Mayo dinner. Hi! I have eaten pico de gallo a lot and I still like it. The lime juice is not always used but I l tried it this time and liked it too. Once you asked about a Pozole recipe. I would say there a lot around but since I moved from one country to another I visit a web page called “la cocina mexicana” that also has all the recipes in english. Whenever I feel nostalgic about mexican food I go there and find a lot of recipes. Hope you like it too. Have a nice day. Alex, thanks so much for the recommendation for the Mexican cooking site! I will definitely have to check that out!